It’s officially been three weeks since I started my journey with Body Beast. One of my goals this year is to work on better reviewing and sharing the programs that I use. 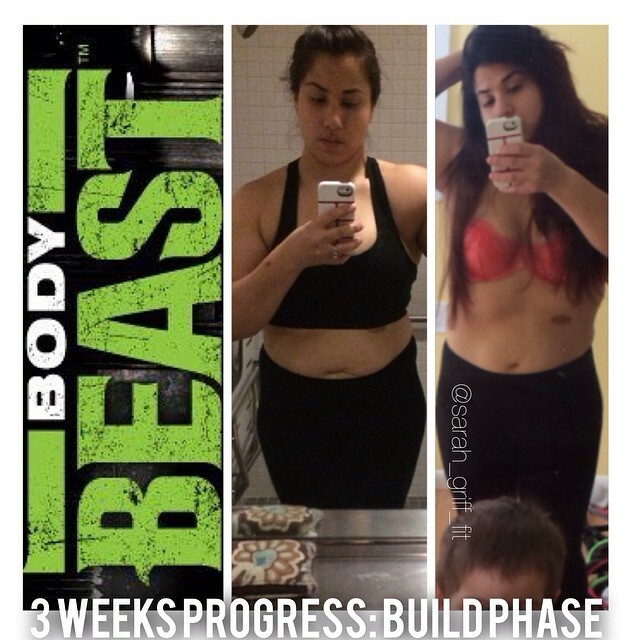 My first program of the year is Body Beast (Lean) and I am LOVING it! After a very gluttonous holiday, I need something to get me back on track. Body Beast was the obvious option because I had been wanting to get back into weight training. The first few workouts were tough! 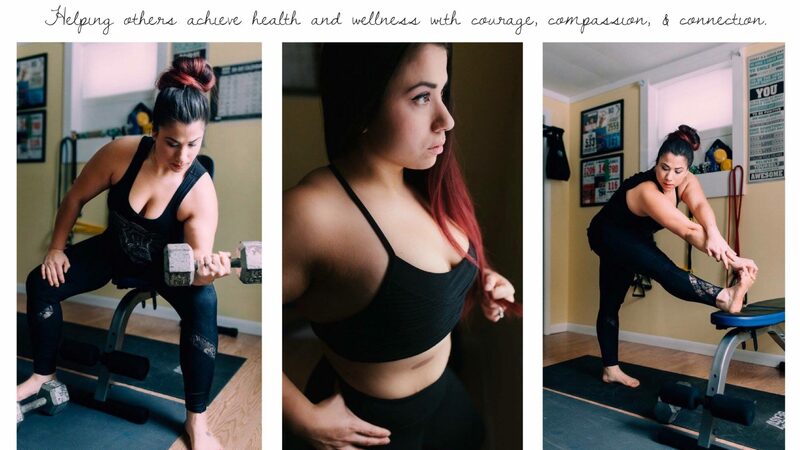 Mainly because I was not ready to accept that I had lost a lot of the strength I had gained from my days of using P90X and was a little scared when I felt so challenged. Would I really be able to give this program my all? Well, the glory of these programs and others like them is that you can modify some of the moves and you don’t need to go crazy with the amount of weights you are using (there were many times when I didn’t use weights at all). This style of lifting is really focused on building those muscles. It took me back to my days of rowing and the weight training that went along with it. I used to love finding my 1 rep max to see how far I could push my body. This program works on a similar premise and most of the sets build in weight as they go down in reps (15, 12, 8, 8). The concept of drop sets, supersets, and progressive sets are a little new to me, but I can feel the results building under my skin. If I had to pick the most challenging workout of the group it would have to be Build: Legs. I’ve not done a leg day (aside from running hills) in ages. My body was not happy with me in the days following and I felt rather disabled as I hobbled around and avoided bending over at all costs. Overall, thus far I am very impressed with the program and am surprised with how challenging it is (even with low weights). If you are thinking about trying this program I do warn that you will likely need a good variety of weights and will benefit from having a weight bench at your disposal. I’ll also warn that during phase 1 you might go through a phase of feeling bigger. I know that this is normal as you build muscle so I don’t mind the initial fluffy feeling. In fact, as every day goes by I am starting to feel leaner and much more toned. I hope to put up a more thorough review of each workout soon so be sure to keep an eye out!